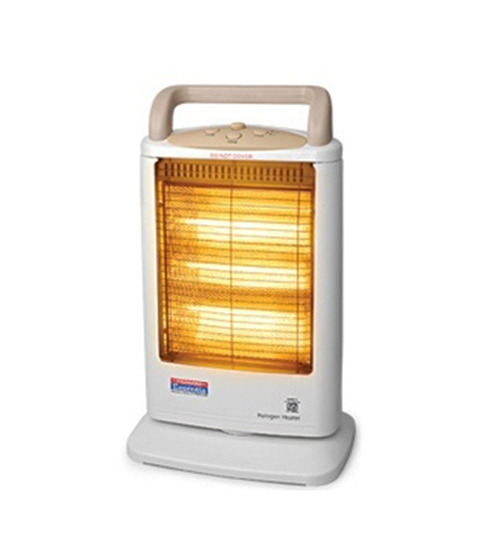 Padmini Trylo Halogen Heater is a 1200 watt portable room heater. 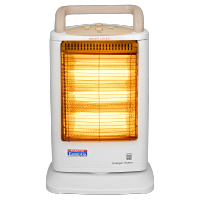 This room heater comes with Three powerful halogen heaters. It also has a Function Tilt over switch protection and Child safety mesh grill. To Recieve updates and possible rewards for Padmini Trylo please sign in. To Recieve updates and possible rewards for Room Heater please sign in.